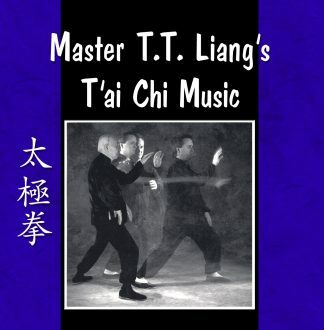 This DVD presentation contains a rare interview with Master T.T. Liang (1900–2002), filmed when he was 93 years old. It is the only video available showing Stuart Alve Olson, Master Liang’s longtime protege, instructing and demonstrating the complete 150-Posture Yang Style T’ai Chi Ch’uan Form. Originally filmed in 1993 in Minneapolis, Minnesota. 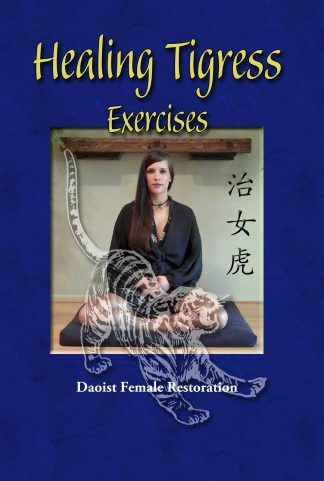 Narrated with music. 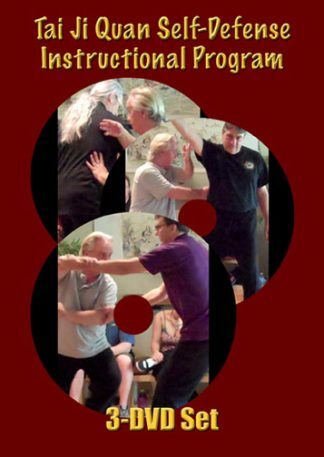 Bonus footage of Stuart discussing Taijiquan principles is available below. 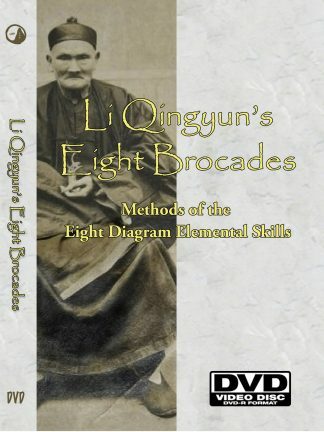 This collector DVD belongs in any serious Taijiquan practicer’s library. 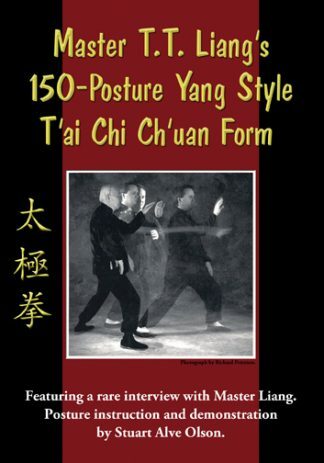 For a demonstration of Master Liang performing the form, please see the companion DVD Master T.T. 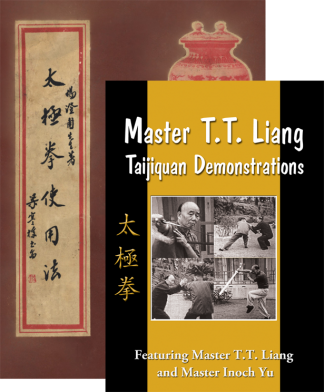 Liang Taijiquan Demonstrations.